When it comes to sports cars, there are not may companies out there that can do it better than Chevrolet. The Corvette is one of the main reasons for that statement being true. Well, if you have been a big fan of the Corvettes of the past, then you can rest assured that the new 2009 Corvette is not going to let you down. This new 2 door, 2 passenger sports car is going to blow you away. First of all, this car can be a convertible or hard top. 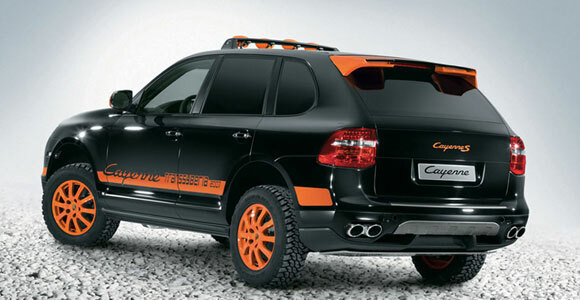 On top of that, it comes with a standard 6.2 liter, V8 engine. This means that it has over 430 horsepower right off the line. However, this does not mean that it is very bad on gas. In fact, for being a V8, the new 2009 Corvette does pretty good. It actually gets about 16 miles to the gallon in the city, and about 26 miles to the gallon on the highway. You can get a 6 speed manual transmission, but it does come with a standard 6 speed automatic transmission which has have an optional overdrive. 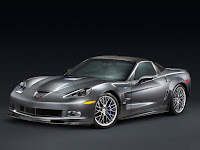 If this Corvette does not have enough power for you, then check out the ZR1 Corvette that comes out around the same time. This has the same size engine, but it has 638 horsepower. The only problem is that it gets a little less miles to the gallon. Now matter who you are, if you like sports cars, then you know that the new Corvette is going to be the car for you. They have a lot of power, and they are super fast. When it comes to great sports cars, none come close to the C-Metisse that was unveiled at the 2006 Paris Motor Show. This is a very stylish, very powerful high performance concept car that can hit top speeds of over 155 mph. Not only that, but the Citroen C-Metisse can actually cover about 45 miles for each gallon of gas. 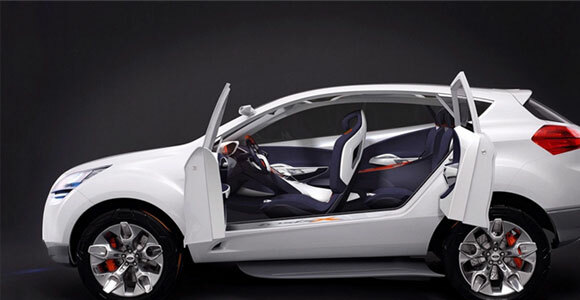 The main point of this car was to actually explore new paths in car design. As you can see, the paths that they chose to take are quite stunning indeed. 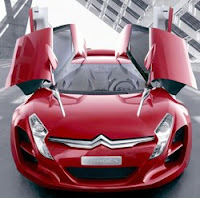 The first thing that people notice when looking at the Citroen C-Metisse is the fact that it has front and rear gull wing doors. On top of its good looks, it also offers good environmental credentials as well. In fact, it boasts a V6 diesel engine that has a great diesel particulate filter system. On top of this, it also has two completely separate electric motors on the rear wheels. This gives the car the extra torque that everyone loves. When you are just driving this car around town, it can run in zero emission mode. This is thanks to the two electric motors in the back. Now let's talk a bit more about that diesel engine in the front. This engine is only in charge of running the two front wheels. It is a 208 bhp V6 HDI diesel engine. It is a six speed automatic car that also comes with 4 wheel drive, which makes since with all the engines they have powering different wheels. This car can go from 0-62 mph in just 6.2 seconds. If you are looking for the next hot sports car to come out in 2009, then look no further than the 2009 model of the Mitsubishi Eclipse Spyder. This is the next big thing to hit sport cars in a long time. The great thing about this car is all the different styles you can get it in. In fact, this 2 door sports car comes in both a convertible and hard top style. Also, unlike other 2 door sports cars, this one fits 4 passengers comfortably. 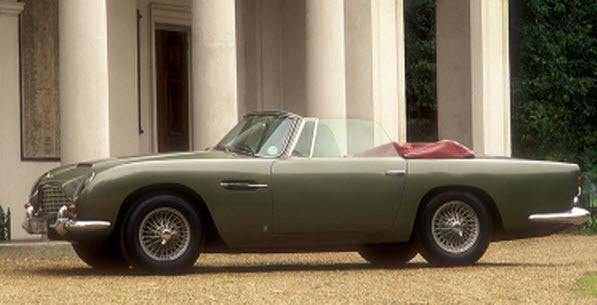 Other sports cars may fit 4 people in, but they are going to have no room to move! Expect a lot out of the Mitsubishi Eclipse Spyder. The car is going to come equipped with a standard 2.4 liter engine. This thing has a 162 horsepower engine that can get up to 26 miles per gallon on the highway and 19 in the city. You can also choose to get this car as a 5 speed manual or a 4 speed automatic with optional overdrive. Of course, that is just the GS model. 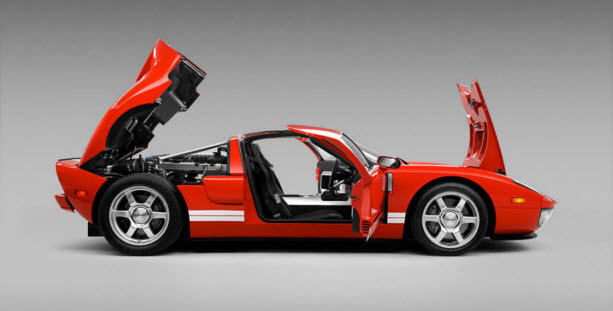 There is also going to be a GT model that comes with a 3.8 liter, V6 engine. This bad boy has 265 horsepower and still gets 25 miles per gallon on the highway and 16 in the city. No matter which model that you choose to go with, you can bet that you are going to be riding in style when you set foot in the Mitsubishi Eclipse Spyder! This is one sports car that you are not going to want to get away! SEAT is one of the many Europe based car manufacturing company that offers elegantly designed cars without having to trouble their owners with fuel usage. In spring, the Exeo Saloon will become available in different countries in Europe. The expected price of the standard saloon will be at the very least, £17,740. Based on its price, it’s geared towards those who wanted to spend a little bit more for an elegantly designed car with maximum efficiency. Depending on the country of release, the car will come in different maximum speed however; the 0 to 62 miles per hour were registered to be in less than 10 seconds. The real beauty of the Exeo Saloon is actually on the inside. Although the engines will come in a variety of forms depending on the preferences of the customer, fuel usage of Exeo Saloon will have an average of 51.4mpg. This feature is very impressive considering it will be built for those who are in the upper class. The dashboard is also impressive as it keeps up with the latest in technology not only in cars but for consumers as well. USB powered devices could be charged or used in the car. These devices could range from Mp3 players, handheld gadgets and mobile phones. The car will be fitted with 18” aluminum alloys wherein its striking beauty will only be complemented bi-xenon headlights. Standard upholstery will be in black leather. Additional features could be installed in the car depending on the request of the owner. GPS, electronic adjustments, and sunroof could be added upon request. A lot of people would like to buy new cars. However, with the way the economy is right now, people are too afraid to do so. That is why so many car companies have been going under. Well, there is one car company that may have found a way around this problem, and that is Hyundai. So what is Hyundai doing that others are not? They like to call it the Hyundai Assurance. Let's say that you just bought a new car. Things are going great until...you lose your job! Now you have a car payment you can not afford. Most car companies would not do anything to help you, but Hyundai will. In fact, you could get back up to $7,500 on the return of the car. Of course, the Hyundai Assurance works in other ways as well. Pretty much, the plan works out for anyone that may go through a life-changing situation. This includes losing your job, death and, of course, disability. Not only will all of your remaining debut be washed away on the car, but you will get back up to $7,500. Basically, Hyundai is taking the risk out of buying a car. This is their plan to stay ahead of the other car companies in these troubled times. Buying a new car does not have to be outside your reach. All you need to do is make sure that you buy from Hyundai. Let's face it, life changes by the second. Just because you can afford a new car now, does not mean that you can afford it later. However, when you buy from Hyundai, that is no longer a concern.